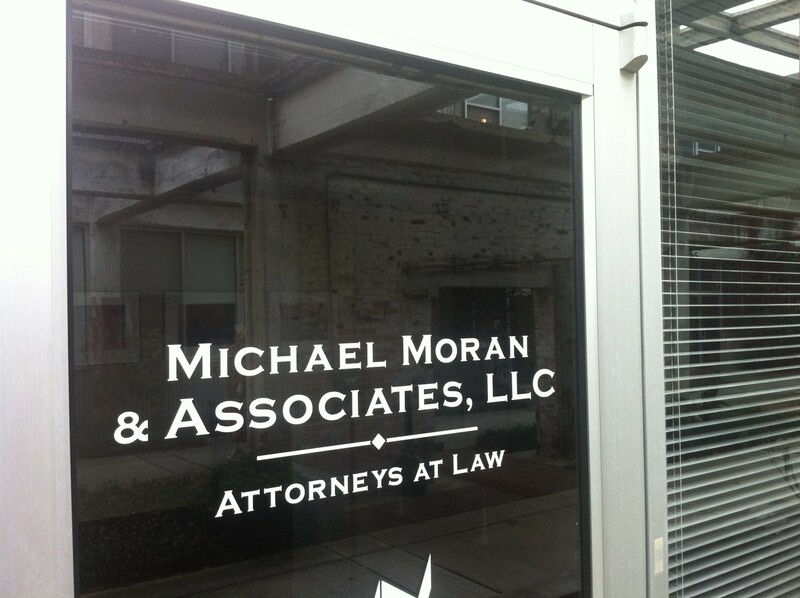 Criminal defense and personal injury law firm of Michael Moran & Associates, located at 659 Auburn Ave., N.E. 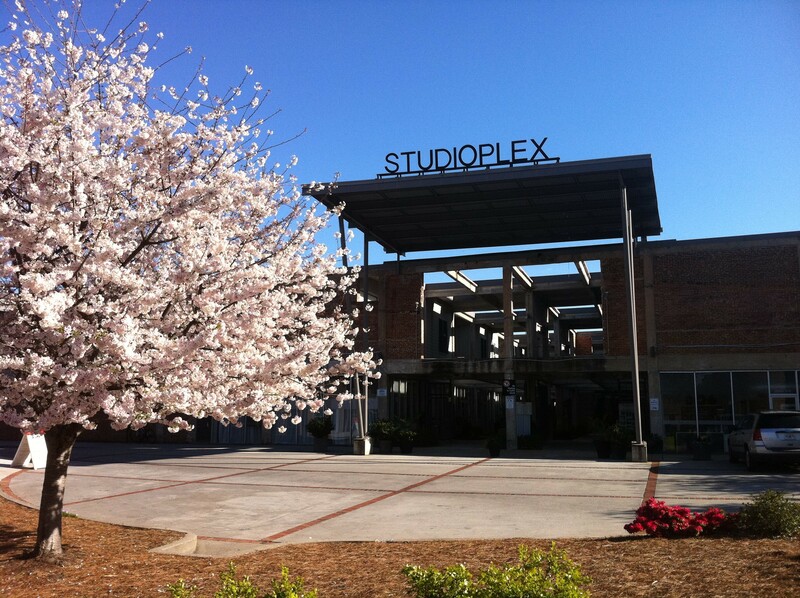 (Studioplex Lofts) in the Old Fourth Ward, announced today that Will Moran had joined the firm as an associate. Will Moran is a recent graduate of John Marshall Law School and was a 2012 graduate of the University of Georgia (B.A. in psychology). 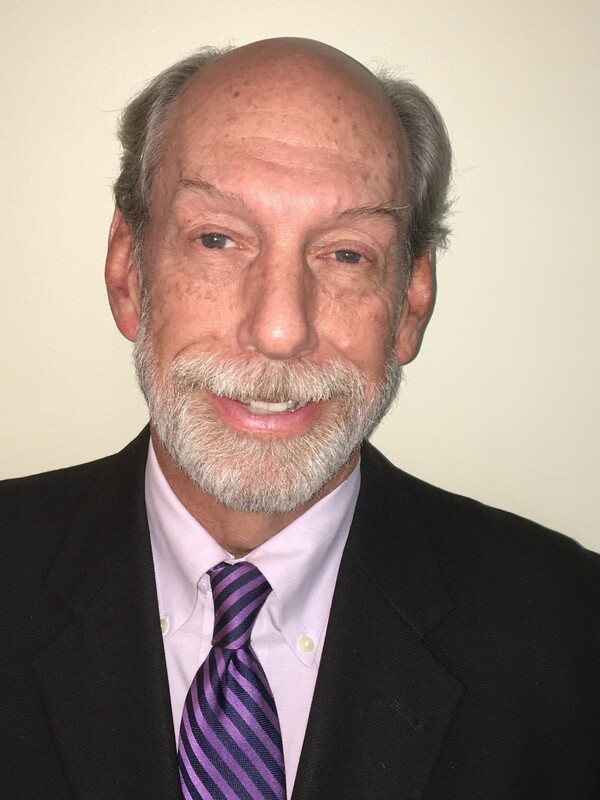 During law school, Mr. Moran re-established the Environmental Law Society at the law school and interned at the Environmental Protection Agency for two semesters. He interned with the Hon. 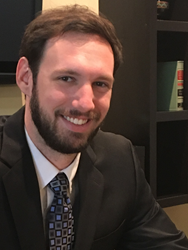 Robert Waller, Gwinnett County Juvenile Court and has been a summer law clerk with Michael Moran & Associates for the past five years. He graduated from the Paideia School in Atlanta in 2008. He is admitted to the State Bar of Georgia and is a member of the Atlanta Bar Association and the Georgia Association of Criminal Defense Lawyers. Michael Moran is a 1972 graduate of the University of Georgia (B.A. in history) and a 1975 J.D graduate of the University of Georgia School of Law. 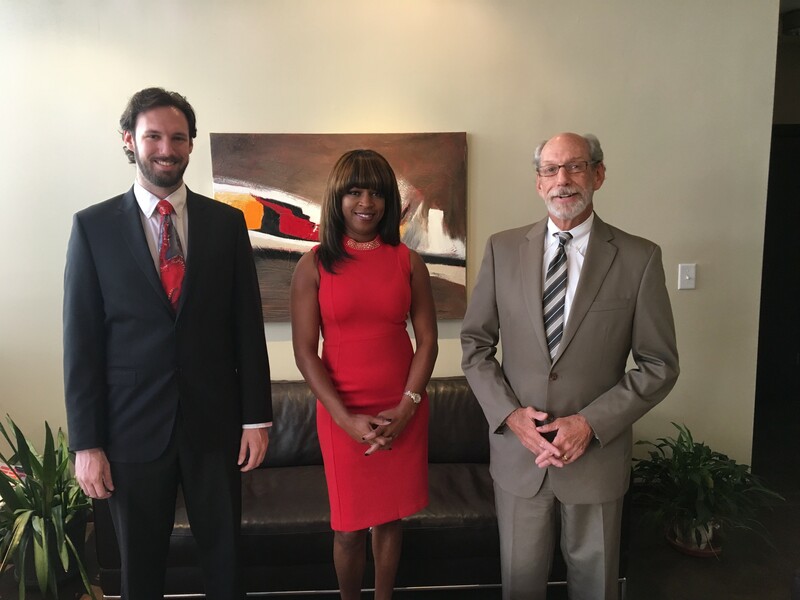 He has practiced criminal defense and personal injury in the Atlanta area for the past 42 years.